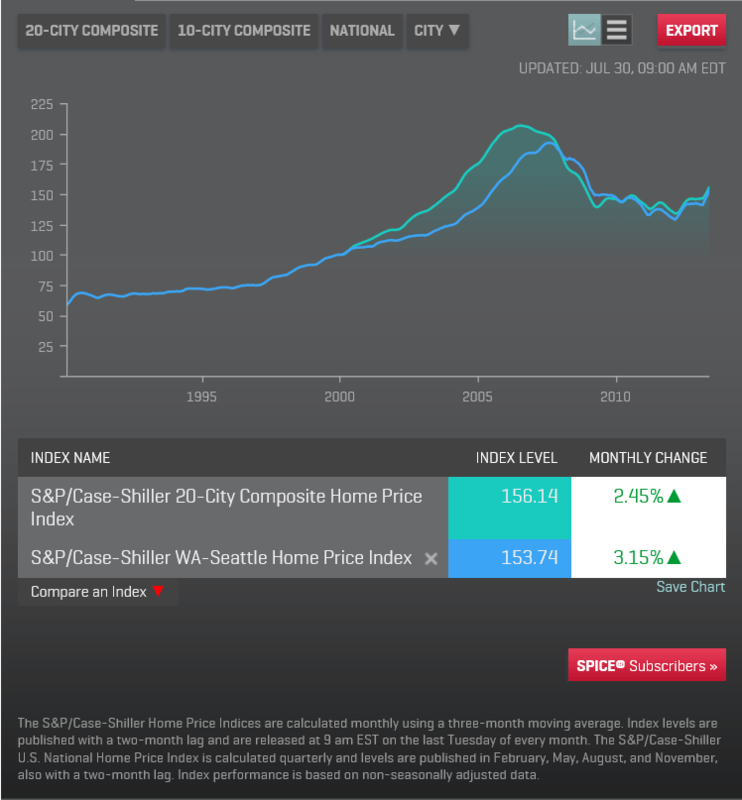 A few days ago, I shared an article about how the greater Seattle – Bellevue – Everett area is one of the top 5 places in the country to be a home seller. Yesterday’s article in the Seattle Times appears to back that up. A record-low inventory of homes for sale in King County, very low interest rates and a growing Puget Sound economy combined to push the median price of houses sold in February to $365,000, an 18 percent jump over a year ago. Only 2,947 homes were listed for sale in King County last month, down from 5,178 a year ago, according to Tuesday’s report by the Northwest Multiple Listing Service. I’m currently working with several pre-approved buyers who are ready, able and wanting to buy a home in this area. What they need is more inventory. If you have been considering selling your home, now could be the time. You may find that you have an advantage being listed before other homes plan to go on the market for Spring. If you are planning on buying a home, I cannot stress enough how important it is to be prepared for competition. It’s crucial to be fully preapproved with a local, reputable mortgage professional. If you’re considering buying a home in King County, or any county in Washington state, I’m happy to help you with your mortgage needs.